In today’s business environment, business models are changing constantly. Technology changes, competition adjusts, collaboration opportunities present themselves. Imagine being able to view your business model on a single sheet, to be able to adjust and develop it in real time as circumstances alter and work collaboratively within the business and with your business partners. Sorry if that sounds like a sales pitch – it is not. However, it is an approach that has many businesses thinking differently about their business model simply through the ability to see it visually and understand the connections and dependencies within it. 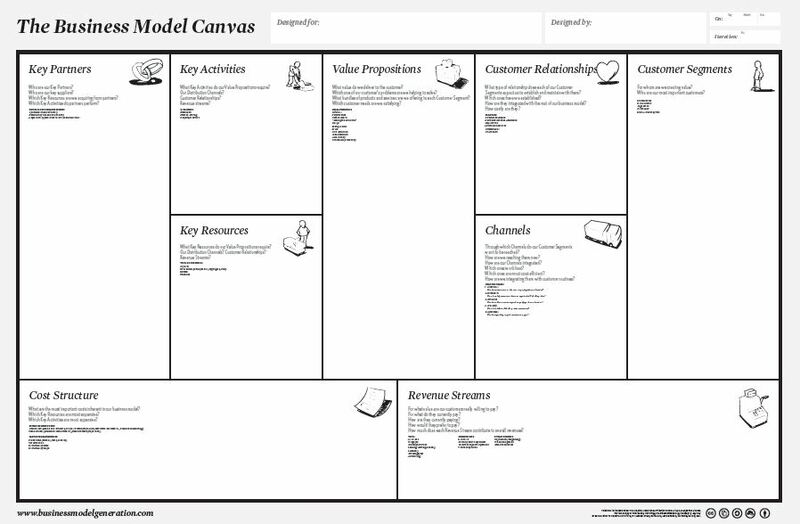 The original concept of a one page business model has been around for years. This approach, in its execution, has been ‘crowdsourced’ and tested throughout its development by businesses in a number of industries – including consultants and advisers. The basic page format is downloadable from the web and can be used without any further resources. There is a book that explains how it can be used in different businesses and business model types and a short video on YouTube to get you started. There are also software tools available to support the processes that encountering the Canvas will trigger. So what does the canvas look like? There is a slightly different version of the Canvas for sole traders and for career planning which can be accessed through the Business Model Generation site. Give it a try. 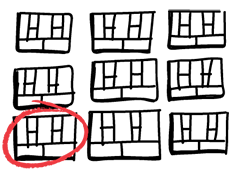 We’d love your feedback here on the applicability to our members’ businesses. Consider how you can use it with the effectuation approach set out in a previous article in this newsletter. 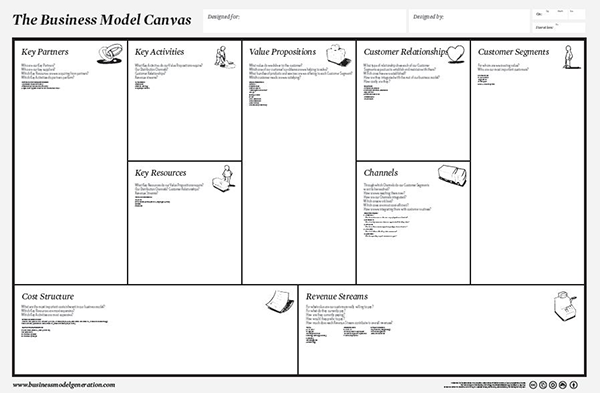 Posted in: Business Model Canvas, Business Model Generation. ← We are where we are – now what?